Some things just take too darn long. 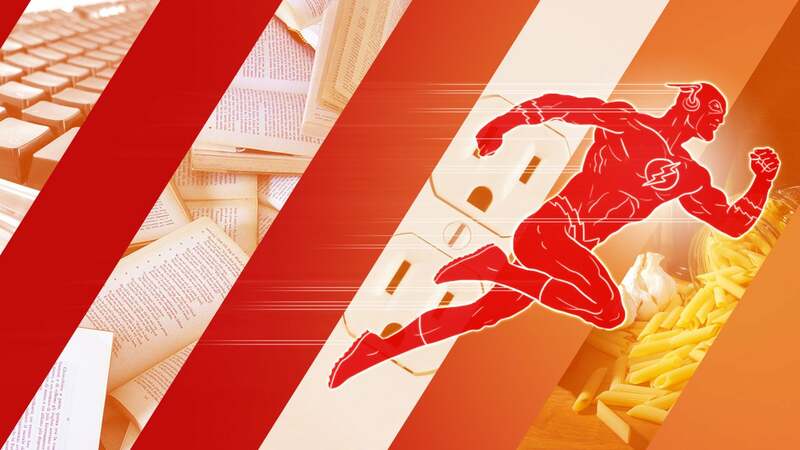 If you'd like to be more efficient at life's daily tasks, here are 10 tips that will have you living life like The Flash. Images by Kzenon (Shutterstock), Rashevskyi Viacheslav (Shutterstock), Farrukh, laffy4k, Sean Freese, Katerha, Oleg Golovnev (Shutterstock), and Maarten Takens. There are a million ways to speed up dull tasks in the kitchen, whether that's blanching and par-cooking, peeling a head of garlic with two bowls, or peeling potatoes in one step with boiled water. Heck, even if you're just microwaving food, you can usually speed up the process (and get more even heating) by placing your food on the edge of the carousel. 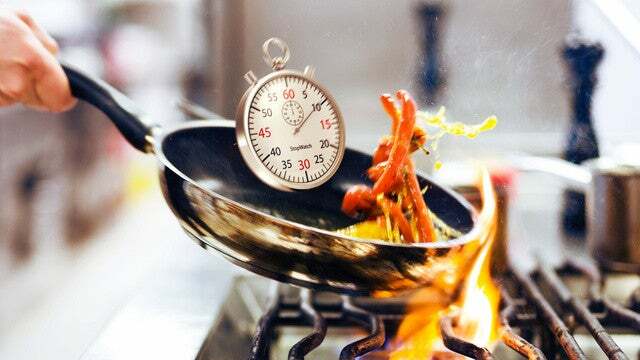 Be sure to check out these 20 time-saving cooking tips from chefs, while you're at it. If you charge your phone and tablet every night, you probably aren't too impatient waiting for them. But if you need a quick bit of juice before you head out the door, there are a few ways to charge your phone as quickly as possible. First and foremost, make sure you're using a charger with the correct amperage, since not all chargers are created equal. 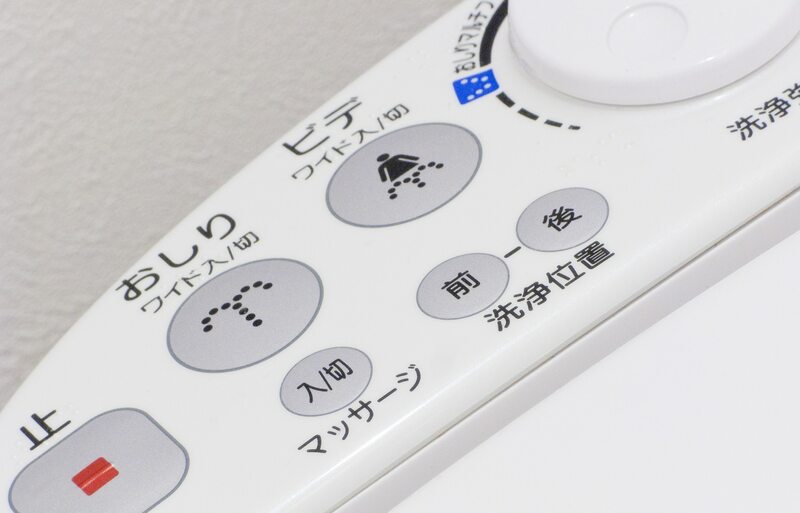 Then, if you're in a rush, put the phone in flight mode or turn it off completely while it charges — the less battery it uses while it charges, the faster it will get back to 100 per cent. 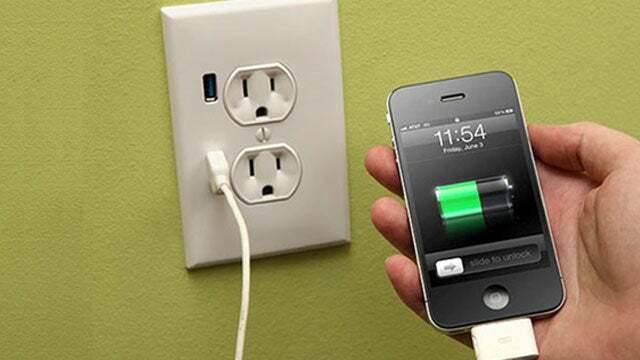 And make sure you plug it into the wall — plugging it into your computer will often charge it more slowly (depending on the device and type of USB port). Getting dressed isn't that hard, but there are a few things that can really hold things up. For example, you can tie your shoes in just a few seconds by using the Ian Knot instead of a more traditional tie. Similarly, if your underwear bunches up when you pull on your pants, you can put your underwear in your pants first, then pull everything on in one fell swoop. And if your zipper isn't cooperating, we have lots of solutions for that. Check out our top 10 clothing fixes for more. 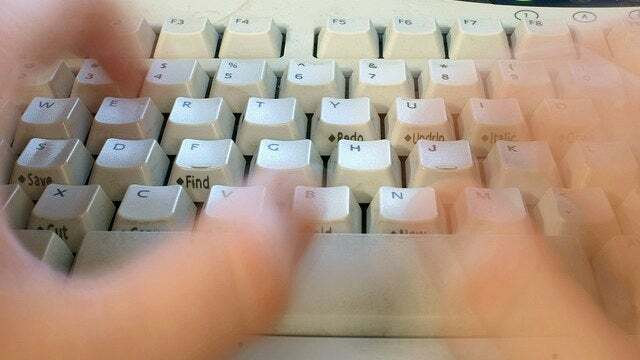 Chances are you type an awful lot every day, and you can make that work go faster by... well, typing faster. If you're already a fairly good typist but want to take it to the next level, a new keyboard can help, but by far the best trick is to use text expansion for those oft-typed phrases and snippets. In some cases, an alternative keyboard layout can help, but for most people it doesn't justify the work of learning the new layout. 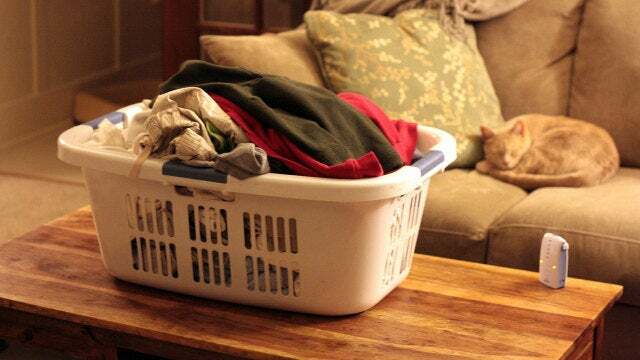 Laundry is one of the world's most boring chores, but we also waste a lot of time on things that could be completed more quickly. Check out this list of laundry-speeding tips, including ironing quickly with aluminium foil, folding clothes in seconds and helping them dry faster with a towel. Being a "laundry master" may not be the sexiest title of all time, but it feels good. It often only takes a matter of seconds to boot up your computer, but for some reason it always feels like an eternity. Thankfully, you can do a lot to speed up the process. Some tips are obvious, but still might be due for a revisit: cleaning out your start up items or upgrading your operating system. 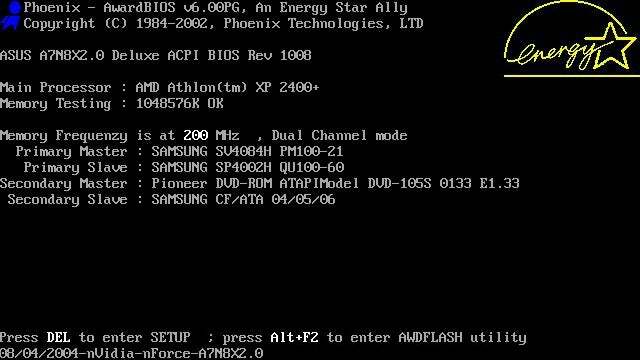 Others are a bit lesser-known, such as tweaking your BIOS. By far the best change you can make is upgrading to an SSD. It will make your computer boot (and your apps launch) very, very quickly. Getting through reading for work or pleasure can be rough if you're a slow reader. Just as well you can teach yourself to speed read. Try tricks like pointing at the text as you read, looking at the words in the middle of sentences and stop saying them aloud in your head. 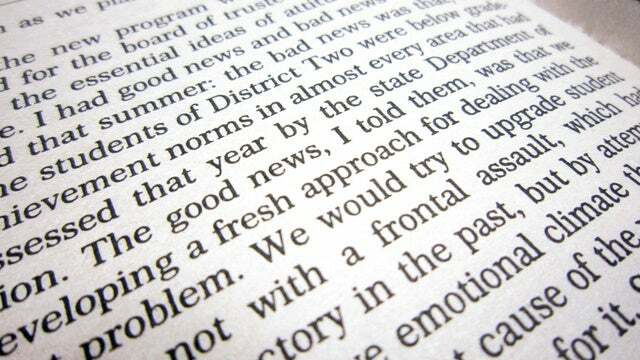 You can also try an app, which will help teach you to speed read using articles you've saved. Email can be a useful tool, but it can also be one of the biggest productivity killers around. However, you can do a lot to make it more efficient. 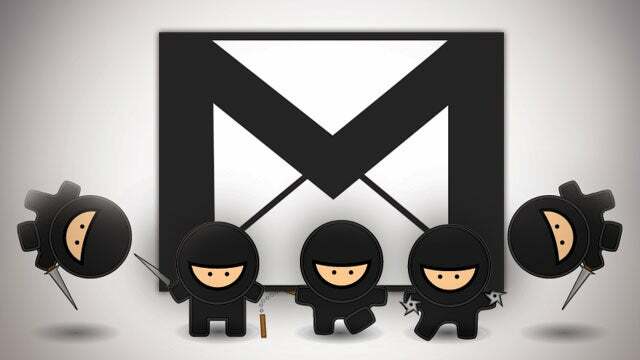 First, get to know your email client: learn the shortcuts, learn the advanced features and definitely learn how to use the search function — it's almost always easier than trying to browse through folders. Get rid of spam so you aren't constantly receiving email you don't need. And finally, don't check it too often: set aside some time to check it periodically rather than as you get new messages, and if you can help it, don't check it first thing in the morning. You'll get a lot more done. If it seems like you spend half your bed time waiting to fall asleep, there are a few things you can do to help the process along. Create a good evening routine and stay away from computer or gadget screens before bed. You can also train yourself to fall asleep faster if it's a regular issue. If you're just having one of those nights where you can't fall asleep, these last-minute tricks can help. If it's a chronic problem, though, you may want to talk to a doctor. 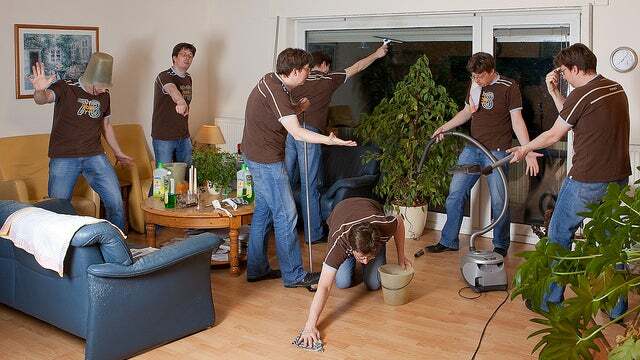 Cleaning can often seem like an insurmountable chore, but with the right tools and plan of attack, you can clean your house in 15 minutes or less — especially if you clean regularly. The more often you do it, the less of a pain cleaning will be. Alternatively, if your house is too messy for such a simple plan, you can break each task into 20-minute chunks and clean for 20 minutes a day — after 30 days, your house will be spick and span. Make sure you aren't just moving stuff around, though. If you have a clutter problem, the first step is to kick that habit and get rid of the stuff you don't need . #5 Instead of shutting down your Windows PC, run something like BootSnooze instead. It reboots, then hibernates, giving you a clean just-booted PC but with the speed of waking up from hibernate. Great if you have all your usual apps and browsers opening on startup. I never reboot unless Windows demands it for upgrades. Suspend mode is much faster.